For 11 years, didoria medspa has established itself as a leading medical spa facility in Staten Island, NY. With over 40 years of combined experience, our dedicated staff has provided our clientele with innovative skin care and laser hair removal treatments in a safe and welcoming environment. We offer a diverse array of safe and effective skin treatments, designed by trusted leaders in the medical spa industry to help improve your skin’s tone and firmness, remove blemishes and reduce wrinkles. Medical spa treatments are specifically designed to be minimally invasive. However, if you are concerned about discomfort, we also offer a line of noninvasive skin treatments that are tailored to deliver positive, lasting results with minimal discomfort and down time. We do not offer injections or fillers. Dr. Russo’s philosophy is to stimulate your body’s own collagen to work for you. No matter your need, our experienced aestheticians will provide you with a rejuvenating experience in a safe, clean and relaxing environment. What are you waiting for? Join us today for a newer, younger looking you! 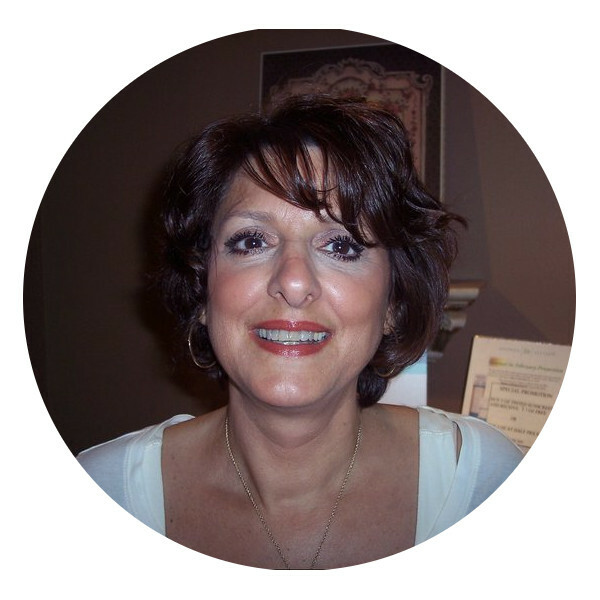 Dr. Raffaela Russo, medical director of didoria medspa, has been in practice on Staten Island since 1992. Dr. Russo is a specialist in pediatric and adult allergy, asthma and clinical immunology. She established didoria medspa in the spring of 2006 where she brings the same enthusiasm, vitality and high standards of care for her clients as she does in her medical practice. Dr. Russo is certified in the use of the Apogee Elite, Affirm laser, microdermabrasions, hydrafacial therapy, microcurrent treatments, Contour Light and Ultherapy. Susan Bentz, spa manager of didoria medspa, has been with us since opening day. She brought with her 15 years of experience in the interior design industry, and with it, she understands better than most the subtle details in our spa’s environment that create a relaxing and peaceful atmosphere for our clients. Although new to the industry, Susan has become an exceptional clinician. Susan is certified in microdermabrasion and hydrafacial therapy as well as microcurrent and Contour Light therapy. Her new-found skills, coupled with her warm personality, will leave a lasting impact on your experience. 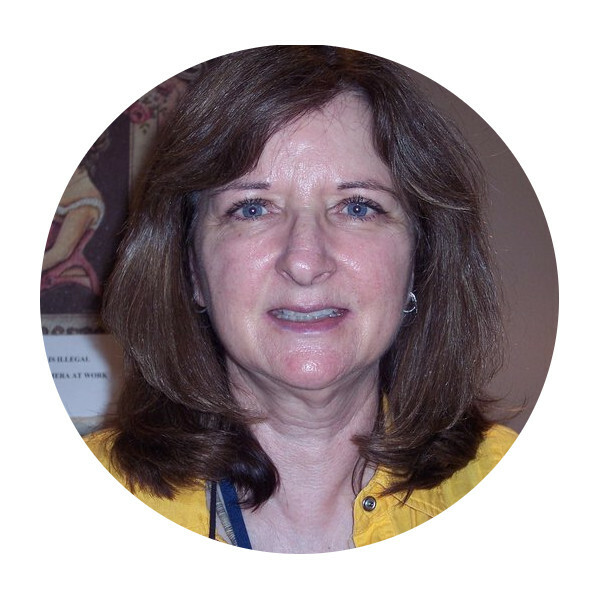 Joanne Cunningham, one of our clinicians, has previously worked with Dr. Russo in her medical practice for 15 years. 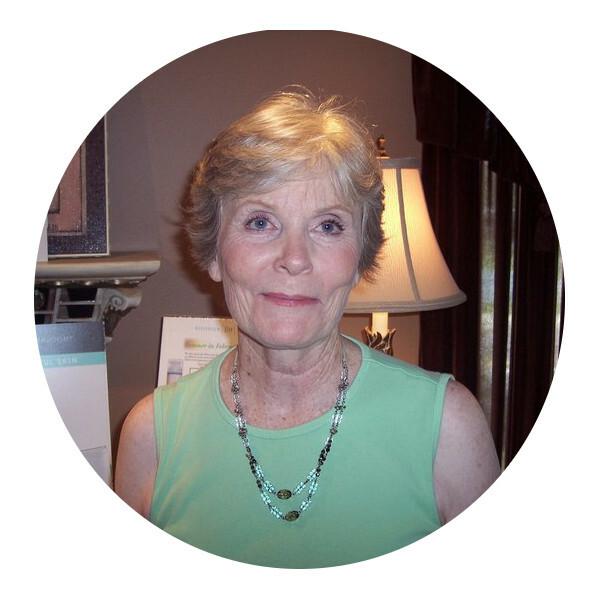 Joanne was one of the first members of the didoria medspa team. She is a well rounded clinician and has performed countless procedures on our clients, with a certification in microdermabrasion and hydrafacial therapy. Galia Manun joined our medspa team shortly after its opening. She brings with her 20 years of experience and education in therapeutic skin treatments. She worked at several salons in New Orleans before coming to New York to train at the Lia Shoor Institute. In additional to excelling at facials, Galia is certified in performing microdermabrasion, hydrafacials, as well as microcurrent and Contour Light therapy and Ultherapy. 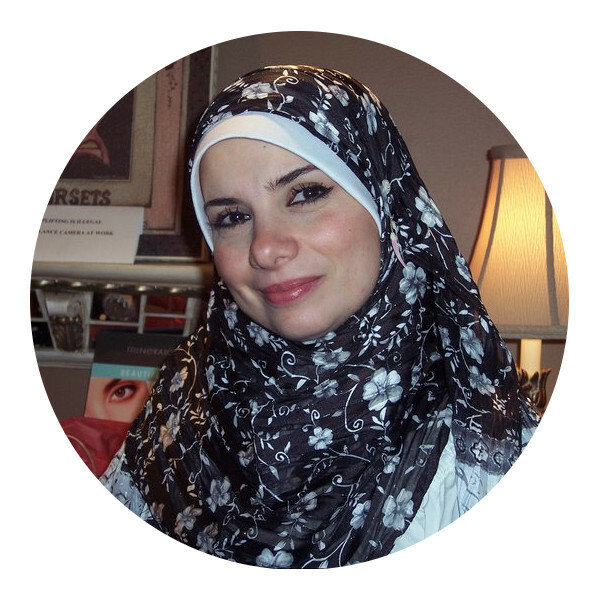 As an added bonus, Galia is fluent in English, Spanish and Arabic!